MA.K. Copyright (C) Kow Yokoyama . All Rights Reserved. 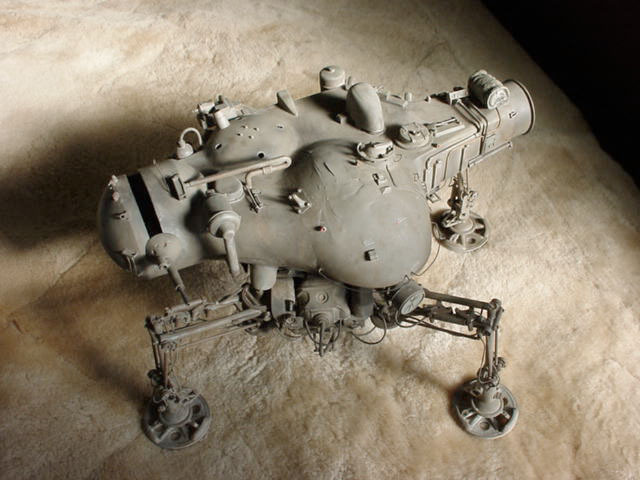 Maschinen KrigerAll Original Design & Illustration & Modeling by Kow Yokoyama. 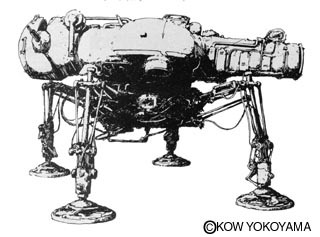 Original Text by Hiroshi Ichimura & Kow Yokoyama.